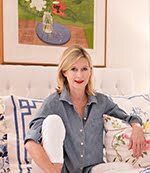 I am a huge fan of Dana Gibson's collection of home accessories. 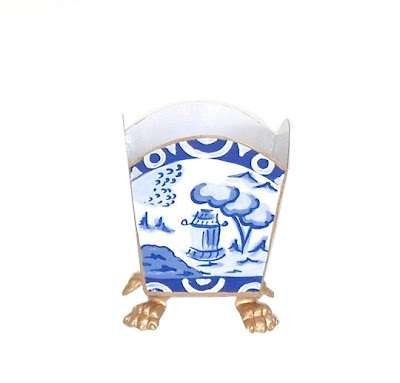 They are the epitome of Chinoiserie Chic - elegant, whimsical, colorful, chic, modern, fresh, and fun - every piece brings a smile to my face. I have several of her pieces in my own home and would frankly love to have them all! 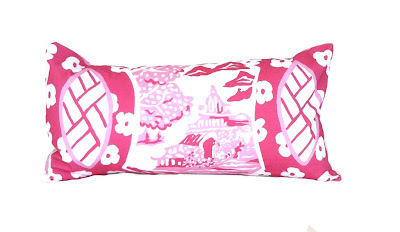 Dana has been gracious to offer this gorgeous pink Canton lumbar pillow ($165.00) to one of my readers to introduce you to some of her new additions. She has recently added some incredible ginger jars and ginger jar lamps to her stunning collection. Below are some of my favorite pieces. 1. 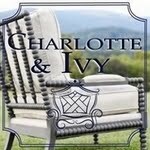 Visit Dana Gibson and come back and leave a comment on this post telling me the name of your favorite item. 2. For a second entry, like Dana Gibson on Facebook. The giveaway runs until midnight ET on Thursday, August 1, 2013. 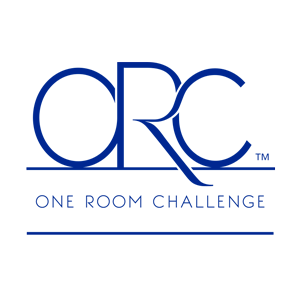 The winner will be randomly selected and announced next Friday, August 2, 2013. Open to U.S. residents. Here is a new inspiration board I have created using a pair of her stunning blue and white Summer Palace Ginger Jar Lamps. 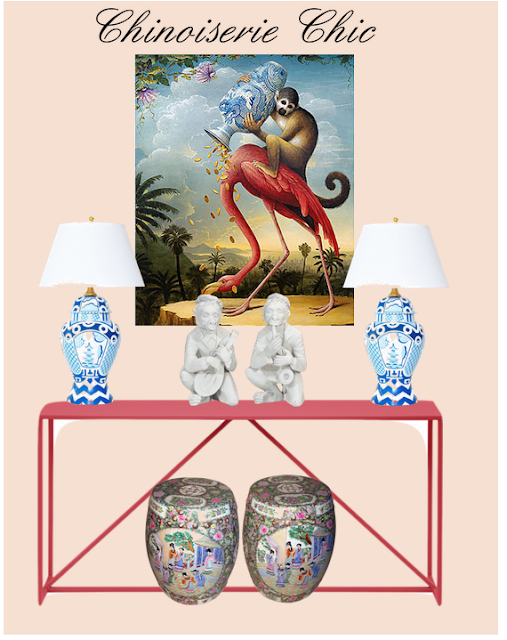 I love the mix of the very modern metal Blu Dot Strut Console Table with a pair of antique blanc de Chine monkeys, antique Chinese garden stools, and the Dana Gibson lamps which are a great bridge between the antique and modern pieces. The painting is by Kevin Sloan. 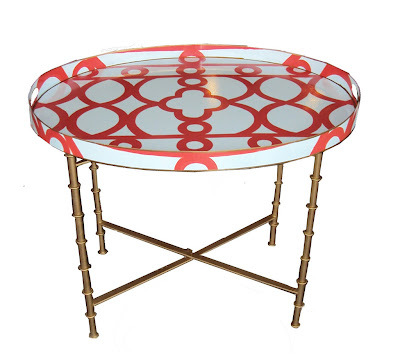 I love Dana Gibson's tole items. 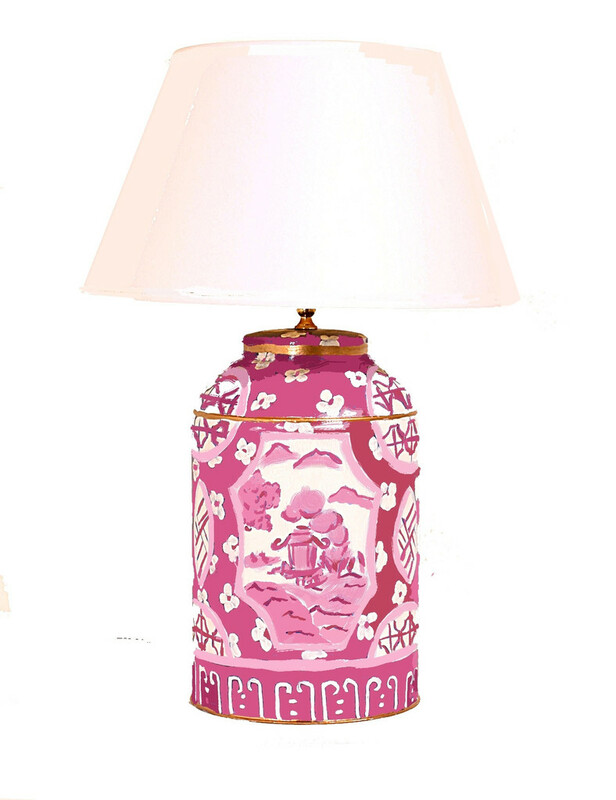 I especially like her blue and pink Canton lamps; both are so pretty, who can choose? Beth I love all of Dana's collection! I like her on Facebook. I have the perfect spot for the Orange Ming tray table (although I could pick many more.) Thank you! Spoiled for choice...I love everything especially the lamps and the bamboo leg tray table. What don't I love! I could use everything! 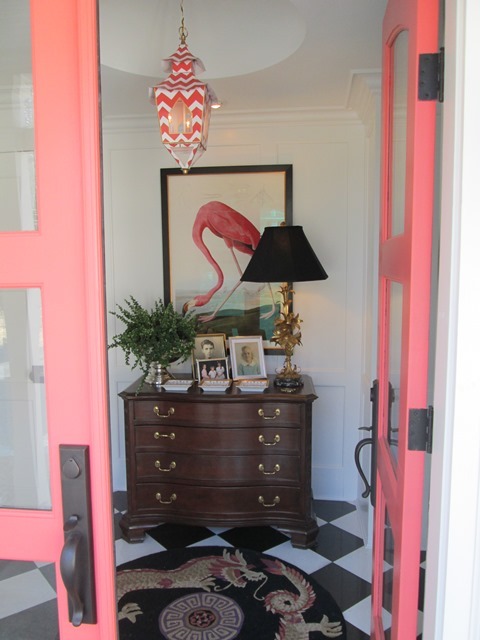 I would enjoy one of the lamps or the pink pagoda waste basket. 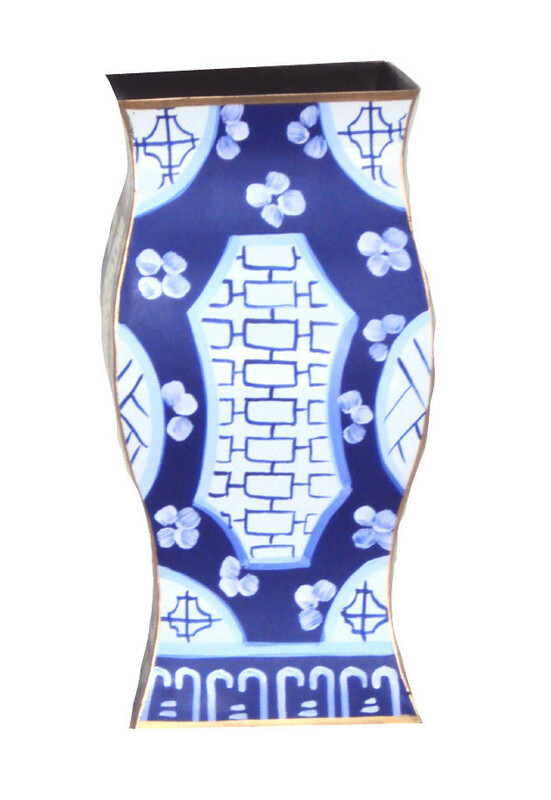 I love the bamboo leg tray table and the Empress in blue pillow! All of the Dana Gibson designs are wonderful. 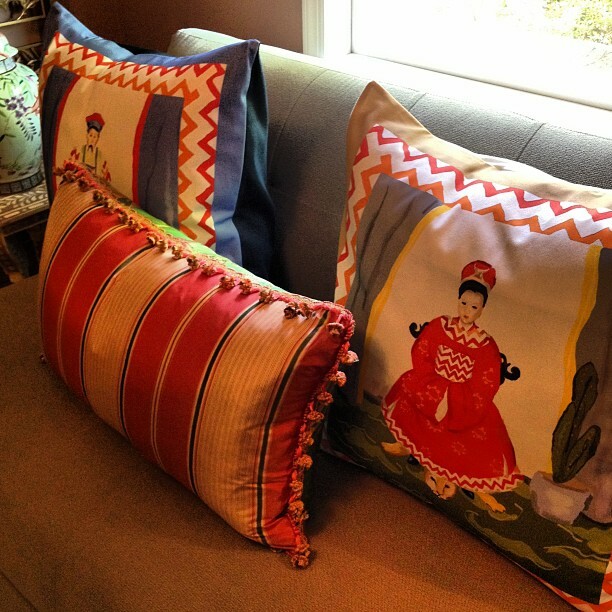 I especially like the Emperor/Empress pillow in Tan. Have left like on Facebook. 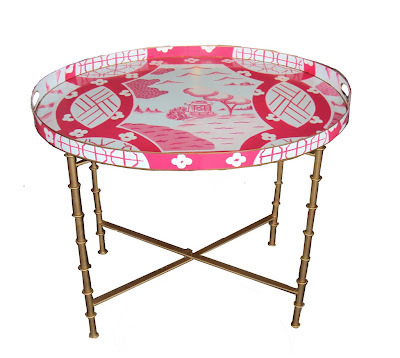 Love the pink and blue canton tea lamp and canton tray table. Also went on Facebook and discovered we attended the as,e college. Yeah Hamilton! 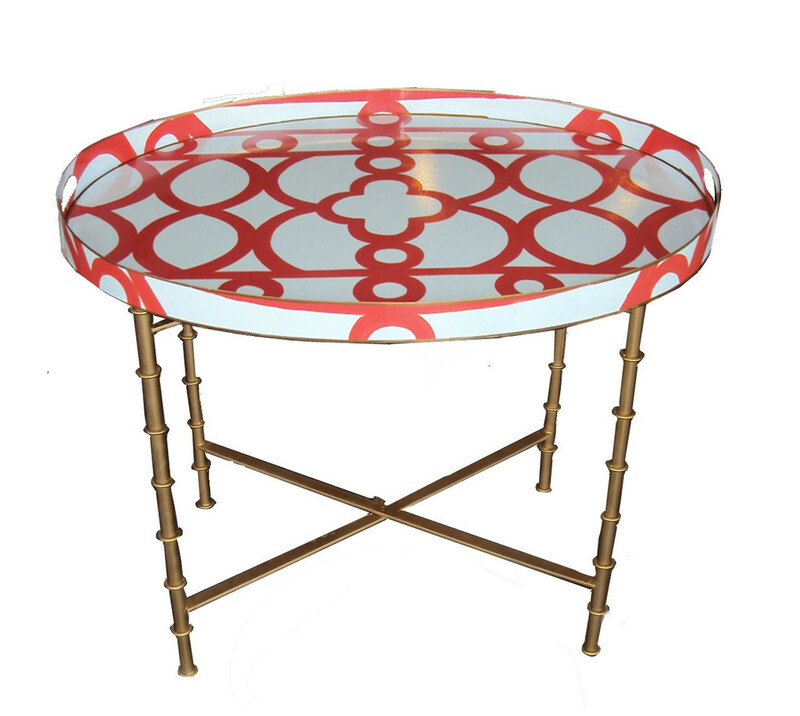 The pink tray table...dreams are made of this! 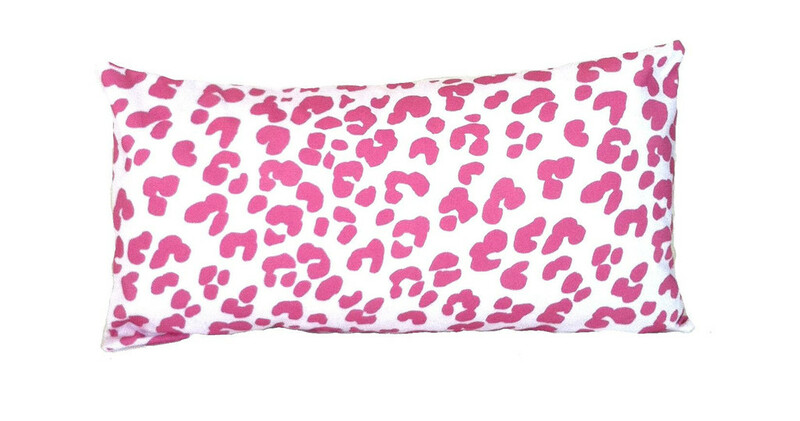 I still love the pink leopard pillow the best! 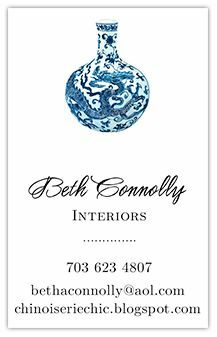 Thank you for introducing me to Dana Gibson Designs. I am liking her on Facebook. I'd have to pick the Grey Bargello Lantern. Perfect for my home! I do love everything she designs. Liked her on Facebook a while back. Dana Gibson's things are so pretty! . 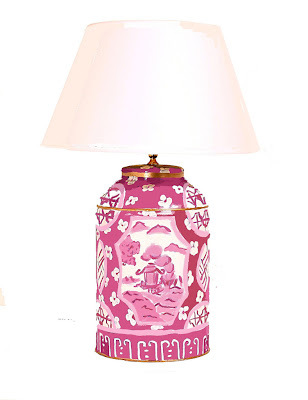 I love the 22" pink canton pillow. . and her lamps. . .etc. . all beautiful. 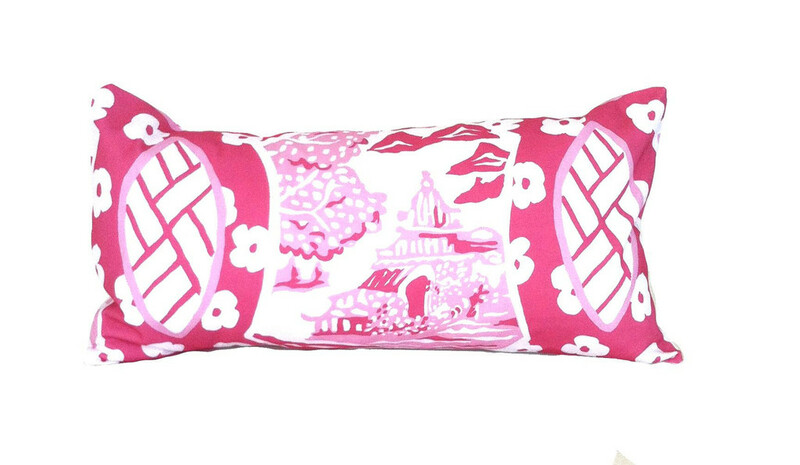 I like the Ramoshka Lumbar pillow, it will be beautiful in my master bedroom. Thank you for the give a way! The Bargello Lanterns are beautiful, I love the turquoise color! Be still my chinois lovin heart. I've had my eye on her leopard lumbar pillow for some time but that Canton lumbar is just awesome. Liked her on FB as well. Great giveaway! 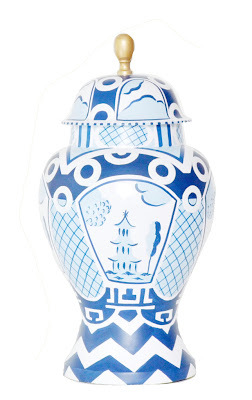 Wow, you had me at Summer Palace Ginger Jar Lamps. But I have to say...I love it ALL! The Emperor waste basket is the most clever item! 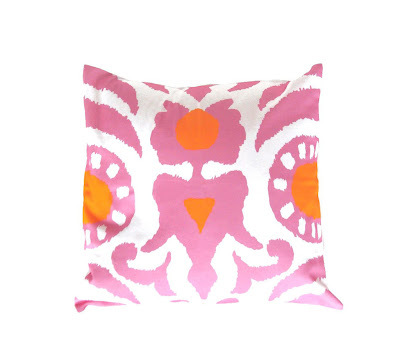 Love it for my study or guest bath. It makes me smile! 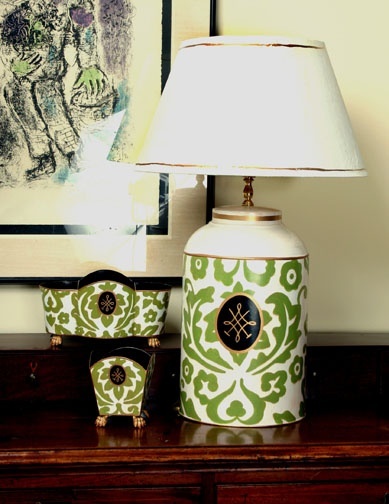 I Love the Canton Blue wastebasket and the show horse pillow in green! Thanks for introducing me to Dana Gibson. I love the Bargello lantern most. love all the lamps and pillows its hard to choose! I've said it before and I'll say it again I love the Bargello Chest! However I don't think I can live without having a couple of the new FAB ginger jars!! 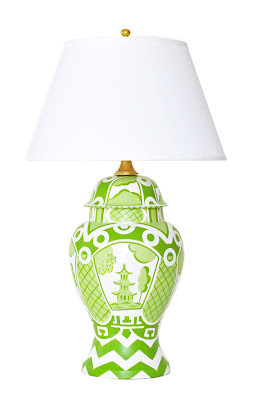 I love all of her lamps! I love the chest too!! She is so talented! Every single thing on the site is fab- thanks for sharing this source ! And yes, I love that Bargello chest. The Turquoise Bargello Lantern is my absolute favorite. One day iI'll have it hanging in my foyer! 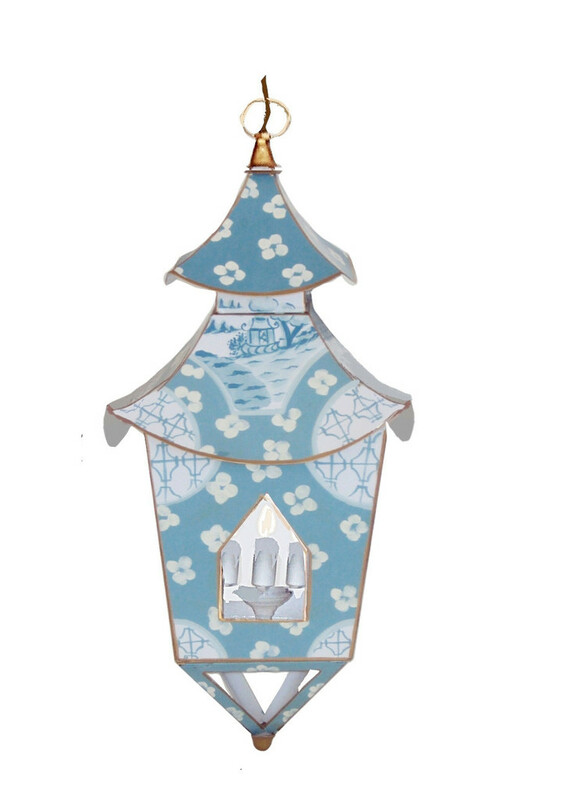 I really like the Swedish Blue in Canton Lantern. All wonderful things! 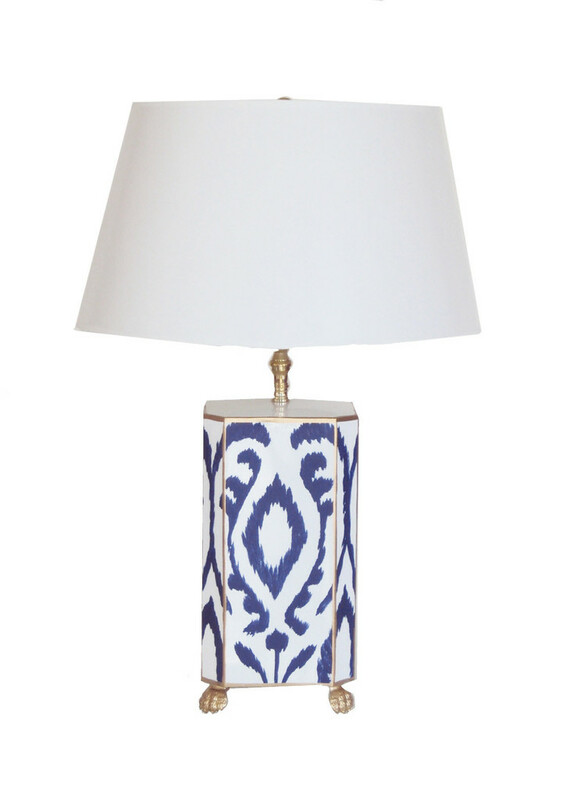 I think my favorite is the Blue Summer Palace lamp. Great giveaway. 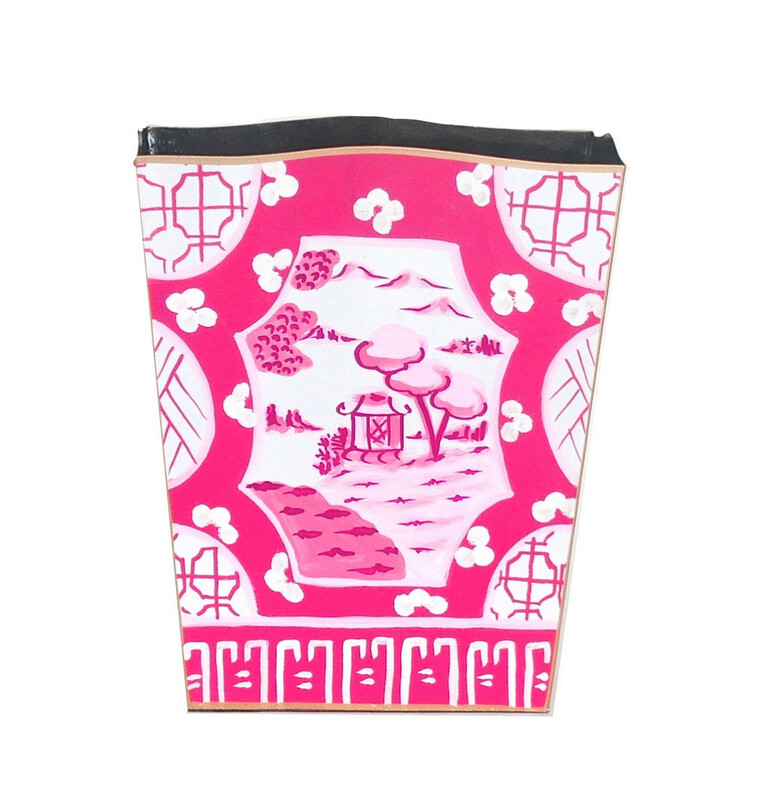 Canton in Pink Tray Table! Love the Emperor and Empress cachepots! They would be perfectly Devine on my sideboard. 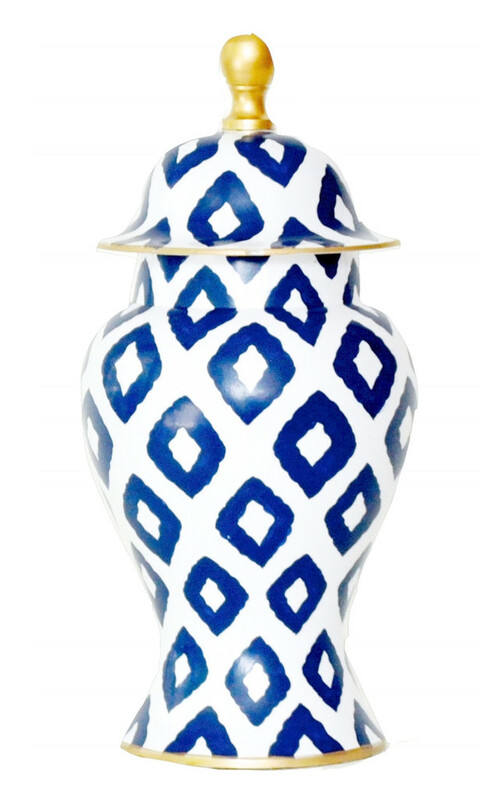 I liked her on Facebook as "polishedblog"
I love the Sweedish Blue in Canton lantern! I love all of Dana Gibson's items! Right now I could use a beautiful wastebasket in the black and bamboo for my bathroom! 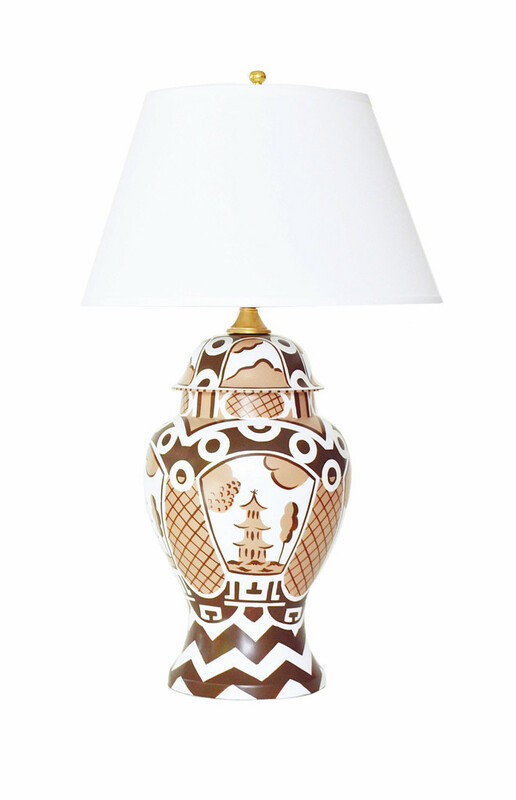 I love the madagascar lamp! 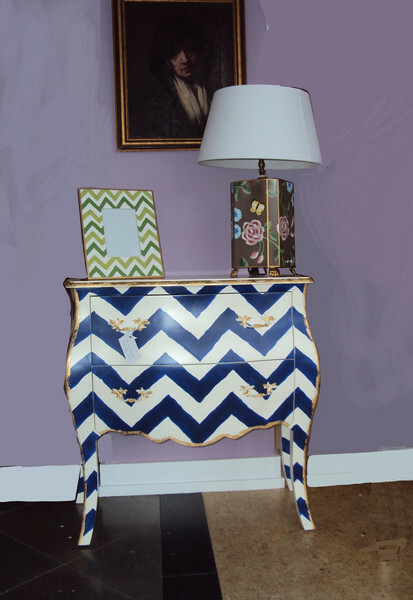 The chevron chests are fabulous too. 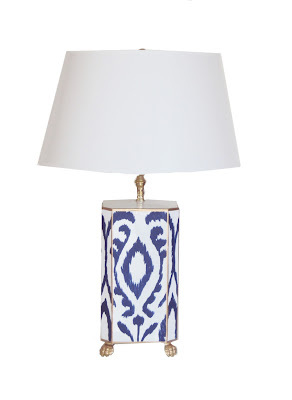 I love all of Dana's things but especially the trays and the blue and white lamps. I like hrt on Facebook. I covet the orange Ming tray table. I have just the spot for it. I love the pink leopard pillow! ALL of her things are incredible, but my favorites are the tray tables. I literally want everything in her product line! I liked her on FB, of course. Thanks for the giveaway and sharing this source!! Love all of her pink items, but my favorite is the Canton pink tray table. Loved the Leopard Lumbar pillow in cream! 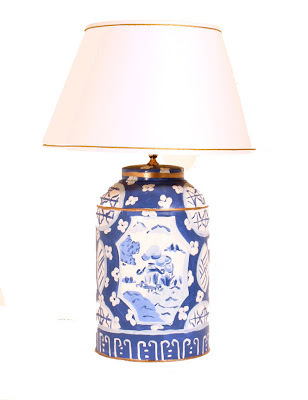 I love the pink leopard lumbar pillow, and the summer palace lamp in blue!!! 1. I like the Canton in Pink tray. It's Chinoiserie with a wink. 2. Long-time follower on FB. 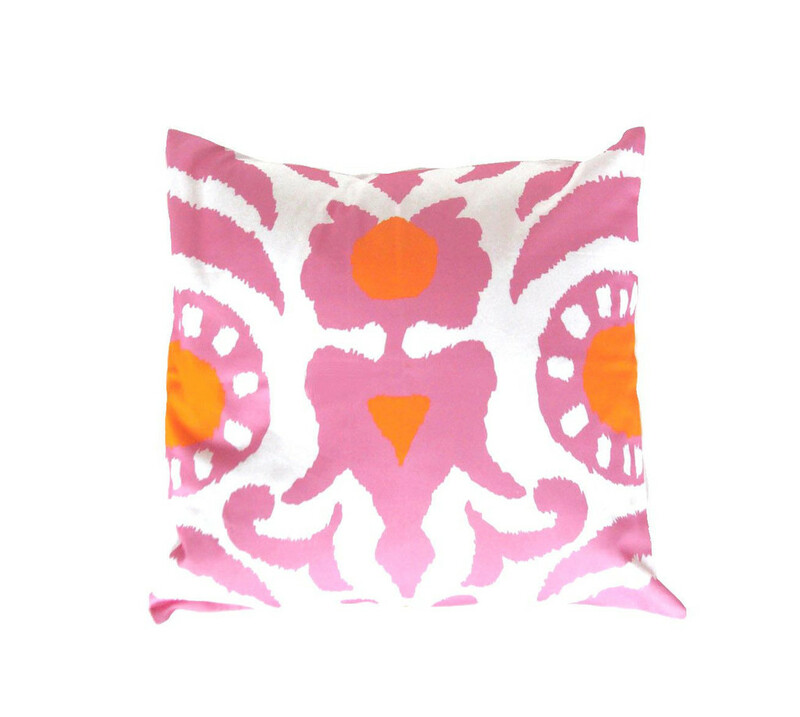 Love the Ramoshka lumbar pillow! 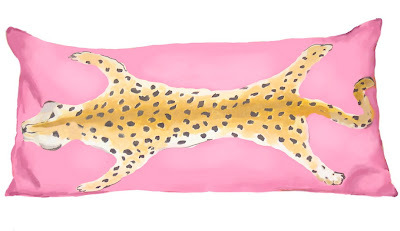 Lots of great stuff on her site, but the leopard lumbar pillow in pink is especially chic! Thanks for hosting this giveaway! I'm a looong-time follower of your blog! I just liked Dana's shop on FB, too! 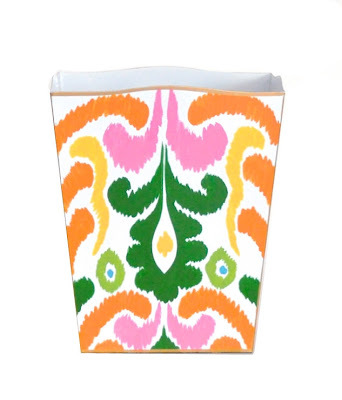 The canton blue waste bin--perfect for my bedroom! I love the Canton Tea Caddy lamps. Would look so good in my new house! I love everything Dana Gibson! The blue Canton Tea Caddy lamp! Would look so good in my new blue and aqua living room! Have followed Dana for a while on FB. I love the new Pagoda Urn Table Lamp in Green & White! Want it bad!!! I loved that Navy Parthenon Lamp. But I loved everything on her website. Beautiful and unique items! Keeping my fingers crossed........and thanks. I liked her on Facebook too. 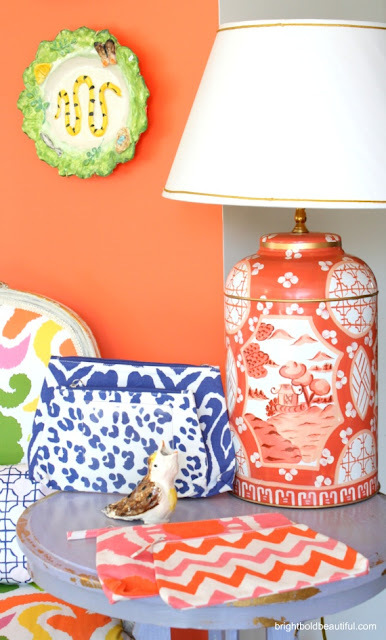 I absolutely love the orange Bargello lantern! She has some beautiful accessories. My favorite is the turquoise Bargello lantern. It would be perfect for my powder room! So hard to choose, but I would love to have the Canton in Blue Cachepot/Small. Love the Brown Baratta Ginger Jar! Love your blog! 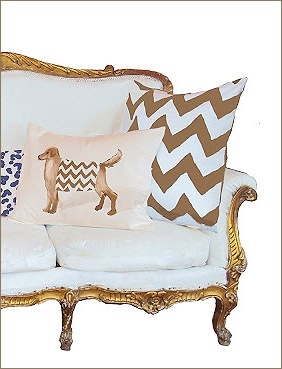 My favorite item is The White Dog pillow - adorable! 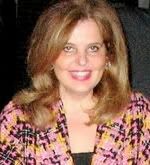 I like Dana Gibson on Facebook! I looove the Navy Ocelot Lumbar pillow!! 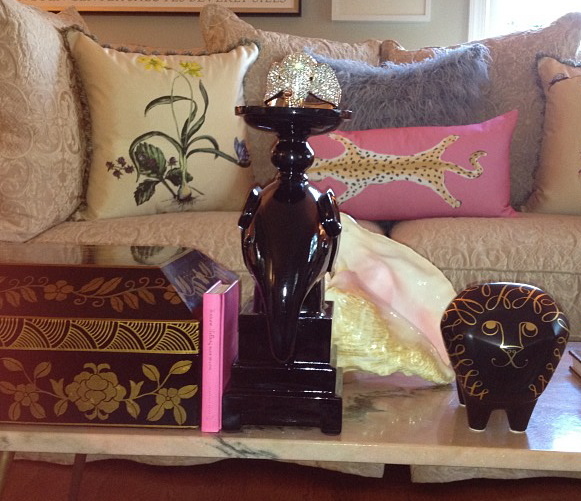 Love all her stuff but I cannot get beyond the pink leopard pillow which I eventually will pull the trigger on! Liked on FB. 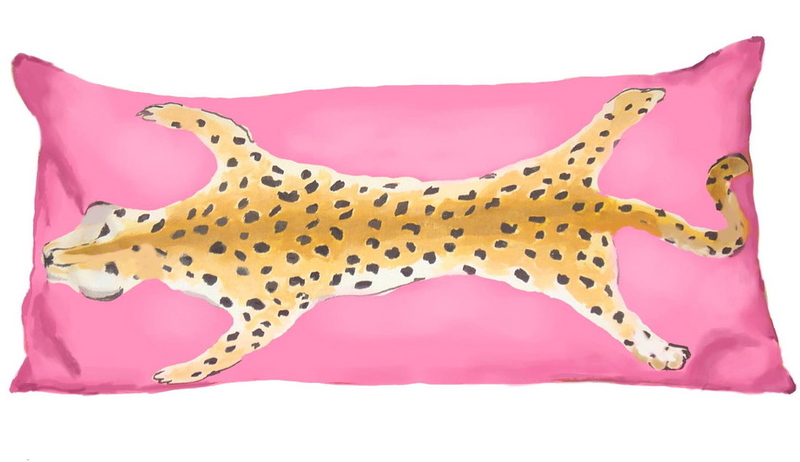 Love the Leopard Lumbar in Pink! I like the orange bargello vase! 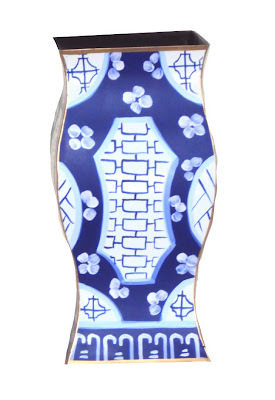 The emperor pillow in blue is fab! It is all so beautiful and chic, but if I had to choose I would pick the Brown Bargello Cachepot. Love, love Dana Gibson. 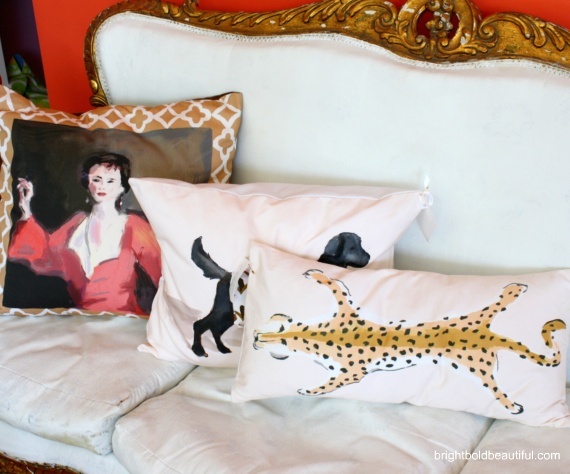 The leopard lumbar pillow will need to live in my home!